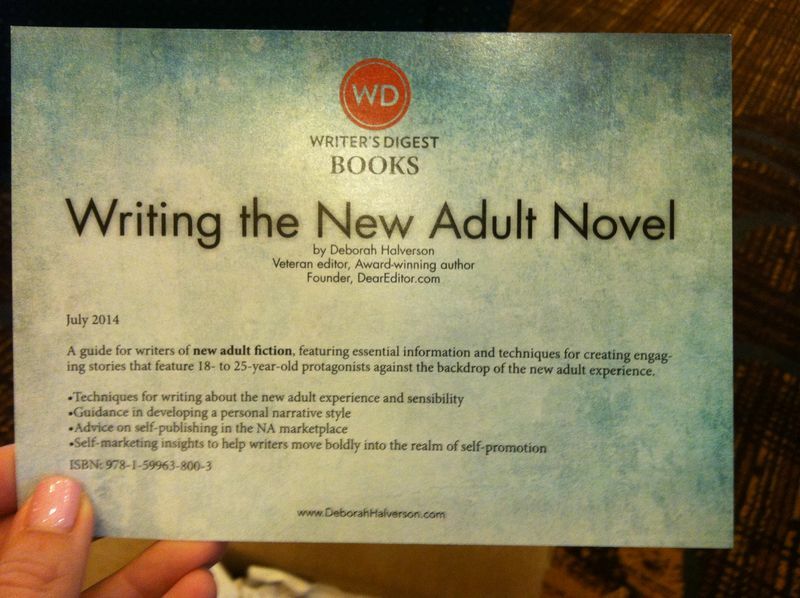 My postcards for WRITING THE NEW ADULT NOVEL just arrived. Yet again, Printplace.com producing quality printing for me. 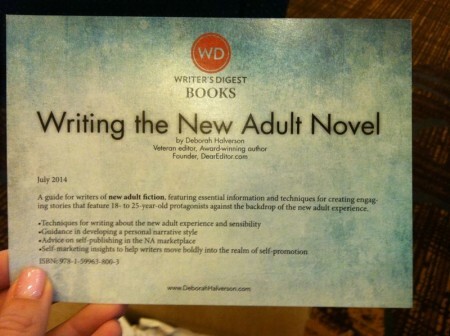 And since a Writer’s Digest Book designer created the image, the whole thing just looks super swell. People, if you need printed materials, I highly recommend Printplace. Eight years after printing my first bookmarks through that company, and I’m still high on it. Double thumbs up!